A new one-shot is coming from Gabriel Hardman and Image Comics this February. Gabriel Hardman is the writer/ artist who brought us Star Wars Legacy and Invisible Republic. 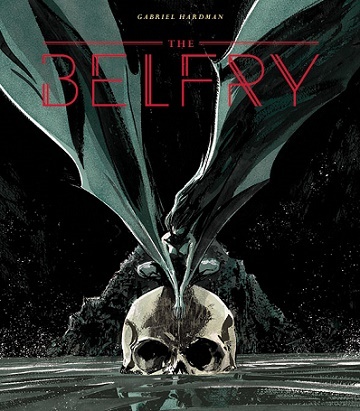 The Belfry is a horror genre comic – get ready for this tale about naked bat people. When an airliner crashes in a remote jungle, everyone walks away unscathed, only to find they can’t escape the lush, brutal world of The Belfry. The Belfry one-shot is being published by Image Comics and has a release date lined up for Wednesday, February 22nd.